GOP Establishment pundit (and neocon supporting) Bill Kristol is still holding out hope for a 3rd Party savior to swoop in and win the day. In fact, it sounds as if there may be a sizable contingent of GOP operatives working with Kristol to dig someone (anyone) up for the job. The problem is that the establishment’s problem with Trump doesn’t seem to be philosophical as much as it is worrying they can’t “control” him. 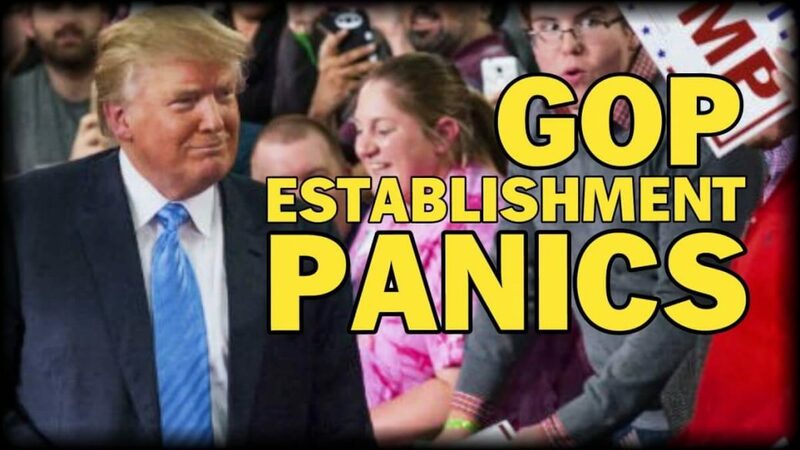 This is exactly the message that former Congressman Ron Paul tried to convey recently when he argued that while the establishment might hope to upend Trump, when push comes to shove they’ll gather around and give him their support.